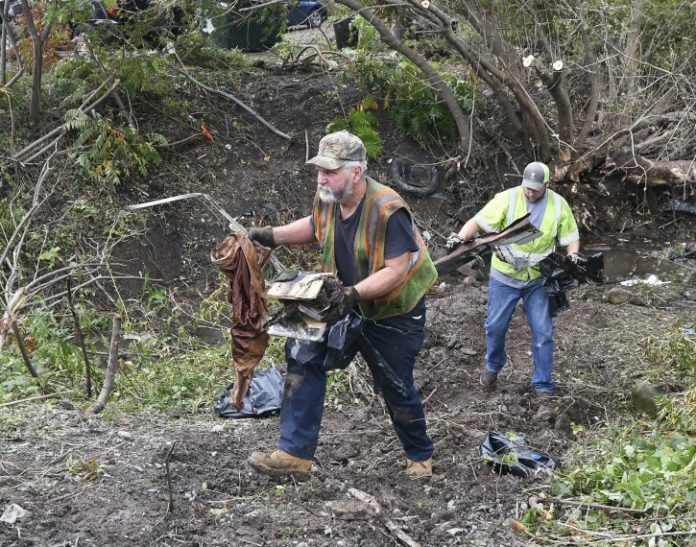 New York – A crash that killed 20 people in upstate New York is a “wake-up call” for limousine safety, the chief of the federal agency investigating what happened to a stretch limo taking passengers to a surprise birthday party said on Monday. “This does need to be a wake-up call. Here we have 20 lives that have been lost tragically. We do need to learn from this,” Robert Sumwalt, chairman of the National Transportation Safety Board (NTSB), told CNN. Investigators were determining whether the regulations for limousines, whose passengers are not required to wear seat belts, are adequate. “I can tell you that wearing seat belts does saves lives. Whether or not it would have made a different here or not … remains to be seen,” Sumwalt said. Sumwalt added that most of the victims were found inside the vehicle following the crash and one or two victims may have been ejected. Investigators also plan to investigate if the design of the roadway was a factor in the crash. Officials had not released the victims’ names as of early Monday, but some of the names and details were disclosed in media accounts from relatives and Go Fund Me pages. Erin and Shane McGowan were just starting a life together after five months of marriage, the Times Union of Rochester, New York reported. The McGowan’s were a part of a party of 17 young adults who climbed into a stretch limousine 2001 Ford Excursion to celebrate their friend Amy Steenburg’s 30th birthday, the paper and other media reported. They were headed to an upstate New York brewery, officials said, until the limo charged through a highway intersection without stopping in Schoharie, New York, about 40 miles (65 km) west of Albany, police and the NTSB said. It crashed into an unoccupied parked car and hit two pedestrians before coming to a rest in a shallow ravine, officials said. The limo driver, all 17 passengers and the two pedestrians died. Amy Steenburg was also a newlywed. She and her three sisters – Mary Dyson, Allison King and Abby Jackson – and her husband Axel Steenburg and his brother, Rich Steenburg, all died, relatives told The New York Times. Barbara Douglas, the aunt of the sisters, said the victims were smart, beautiful and lived life to the fullest. “I don’t know how you say it. You can’t wrap you head around such a tragedy where you have four of your daughters die,” she told reporters at the scene. NBC news reported that Mary Dyson’s husband, Rob Dyson, also died.